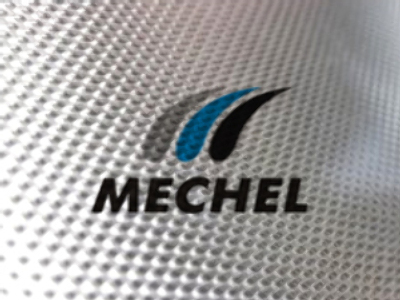 Steel group Mechel has postponed a proposed share issue indefinitely. The company, which is also Russia's largest coal producer, has seen its stock recover half of a 60% drop which followed government criticism of its pricing policies. The company had aimed to raise $2.5 billion next week, by issuing 55 million preferred shares. However Prime minister Vladimir Putin's comments on the company's pricing policy and accusations of tax evasion cost the company $8 billion.